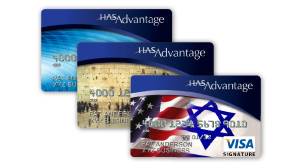 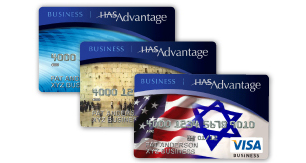 The HAS Advantage Card is the first-ever Visa® credit card that offers you rewards and benefits and lets you support Israel-related charities with every purchase. 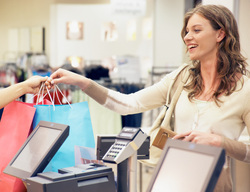 Support important causes such as social services, hospitals, emergency services, community development, education & research, environmental protection and more. 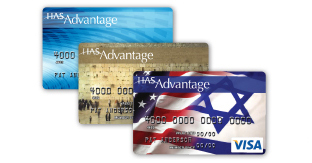 Redeem points for Judaica items - the only credit card in the world allowing you to do so! 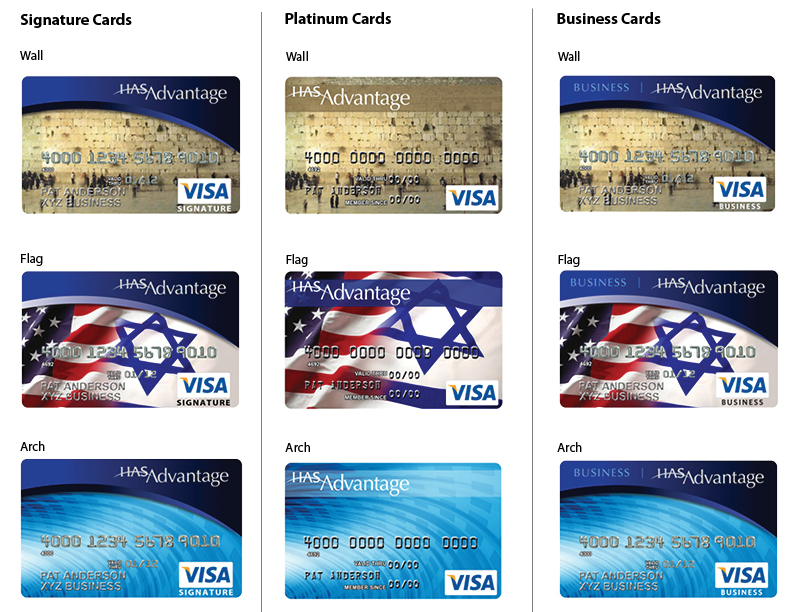 EL AL, rewards and more!